Can You Spot The 11-Year-Old In This Mario Pile? 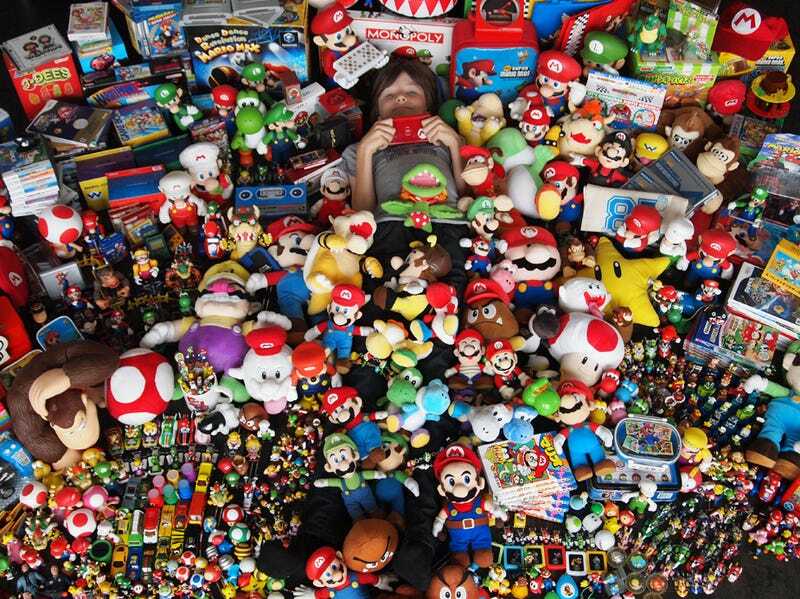 Eleven-year-old Oscar Brown poses with his Mario collection, boasting more than a thousand items from all over the world. I say we blame the parents. After all, they filmed it.